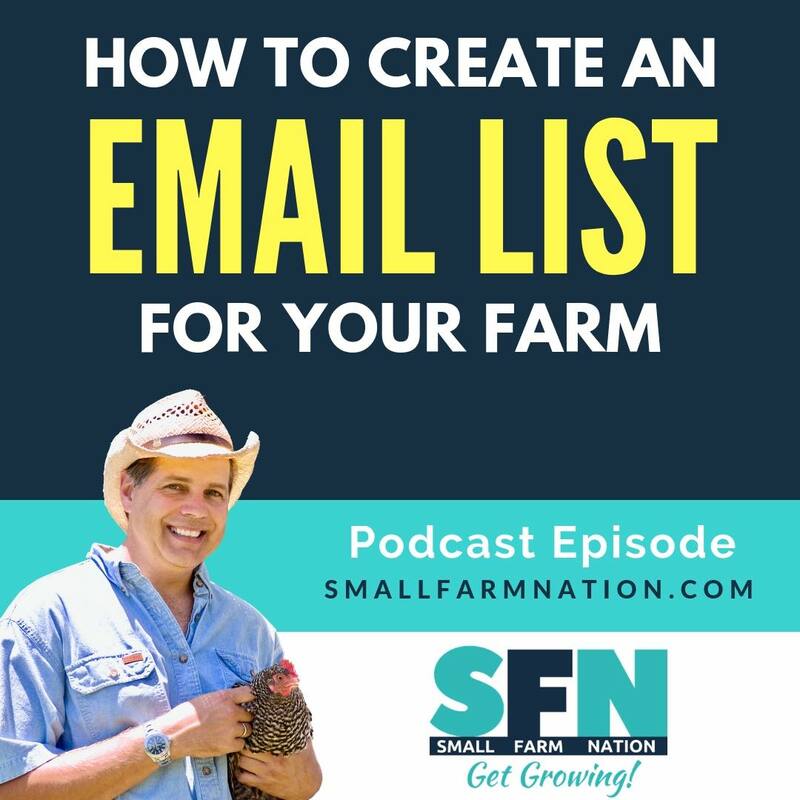 One of the challenges I hear most often expressed from small farmers (really any small business, actually), is how difficult it is to create an email list of potential customers. 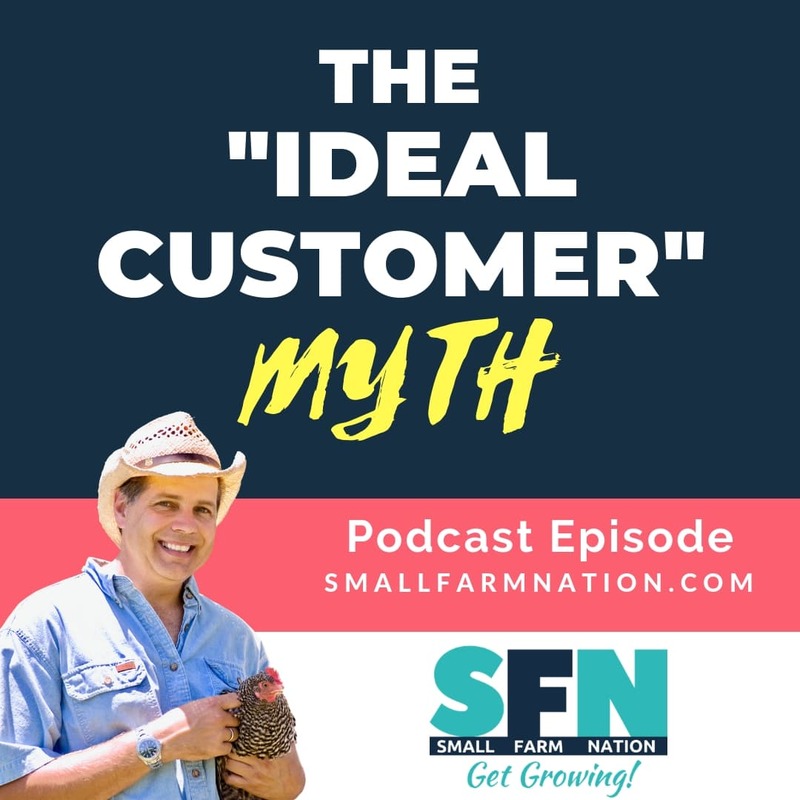 In fact, when I created a survey in my farm marketing group on Facebook, members rated “building a customer list” as the number one challenge. 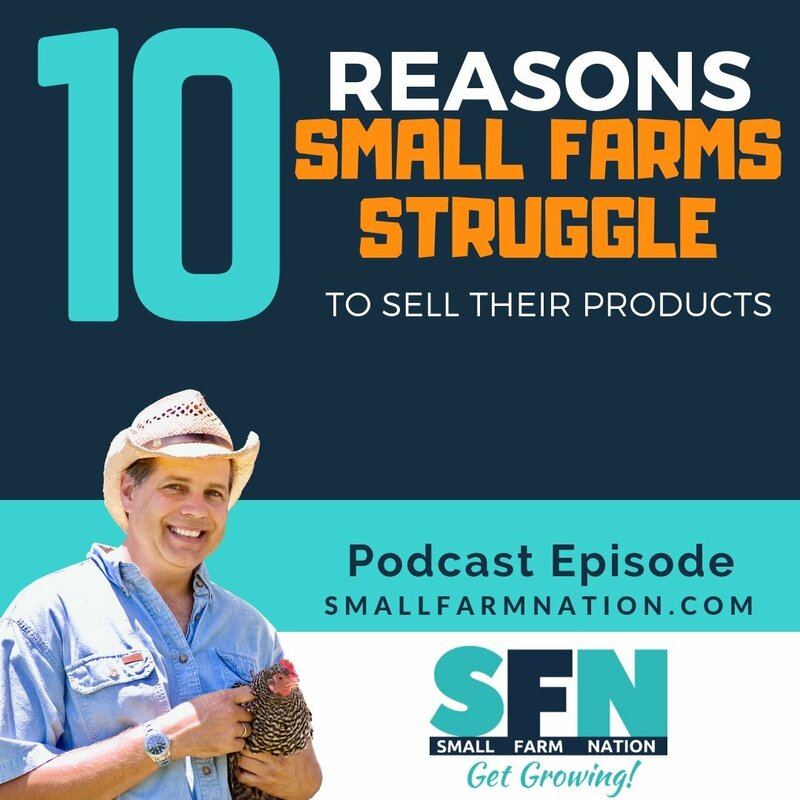 It’s frustrating to them, I know, for not only is farming and owning a small business challenging enough, now they’re thinking that they must become experts in marketing as well. They’re right. But I’d like to offer some encouragement and perhaps a few helpful tips to help them, and you, to automate the process of building your email list. In my experience, there are three components…layers, if you will, to ensure that your list automatically grows over time and becomes populated with people who are genuinely interested in what you’re doing, and what you have to offer. 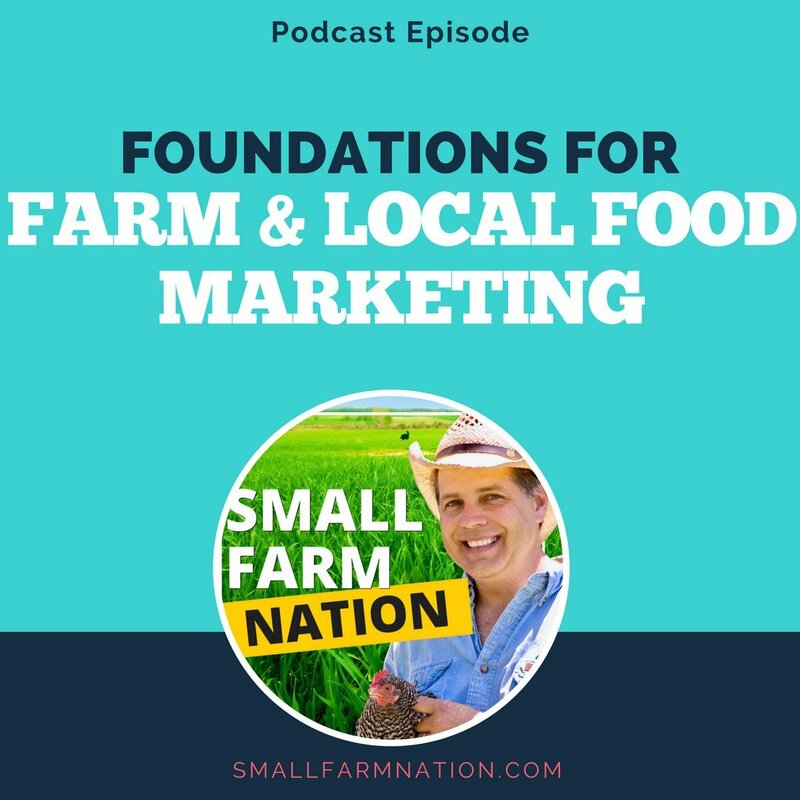 Effective marketing, particularly in the niche of sustainable farming, farm to table restaurants and homestead based businesses, starts with a story. Who cares and why should they care? The last question is important because it relates to the market you’re targeting, and your words need to resonate with what the customer values. Where do you tell your story? 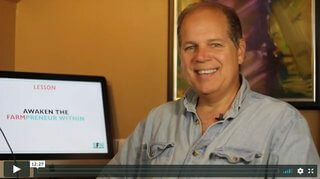 You tell it on your “about” page, for sure, but your story needs to be conveyed in other ways throughout your website. Your use of images will tell the story as well as the words you choose on each page, in every email and in all social media posts. These may be true statements behind why you began and how you operate, but, if you’re not careful you’ll look and sound like everyone else. You don’t want that because customers won’t perceive you as special as you really are. So choose your words carefully, but make sure they’re YOUR words, even if you pay someone to write them for you. Even today, there are still far too many businesses that create websites to serve as online brochures. The problem with that is, once the visitor reads your about page and your offering, they “get it” and have no reason to come back. It’s your job to give them a reason to come back frequently! Why? 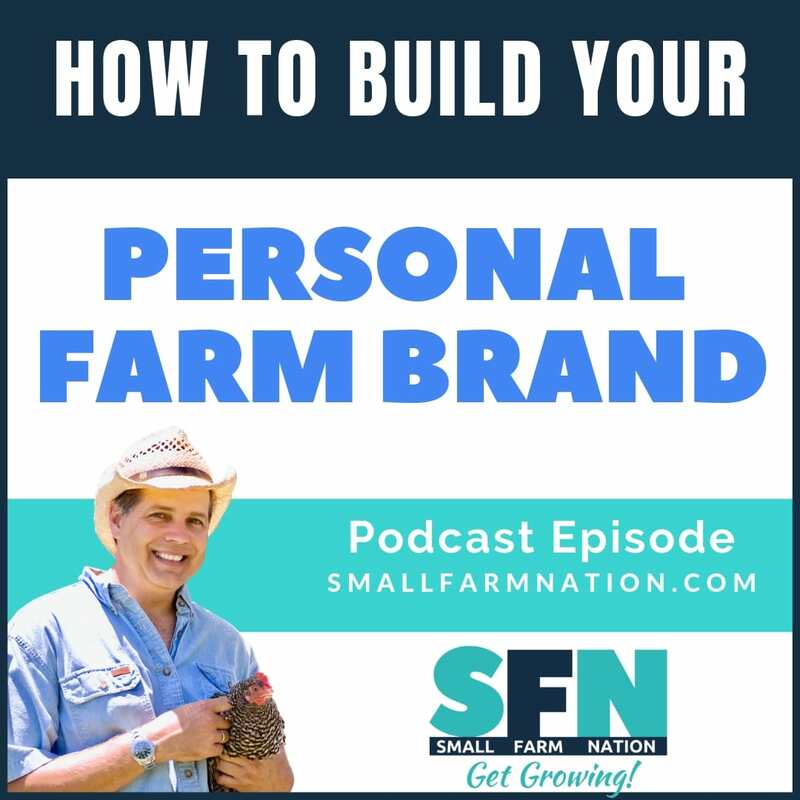 It’s one way they stay connected with you and that you stay top of mind when they think of who their favorite farmer (chef, etc.) is. So how do you get them to come back? For over a decade now, the answer for many has been via blog posts. That’s still a viable strategy for many reasons, but the truth is that many people read those blog posts through RSS readers, which delivers a feed of your post to them without them actually visiting your site. And if you’re opt-in forms are in the sidebars, RSS readers won’t display them. True, you’re still in their thoughts, but it’s a pretty passive relationship. Not nearly as active as them typing in your URL to visit you. Think about it from your perspective. What would cause you to go back to a website, other than one like Amazon where you make frequent purchases (we both know you do)? A great method of driving traffic is through email marketing. Sending an email with links to rich content on your site that they can’t get another way. 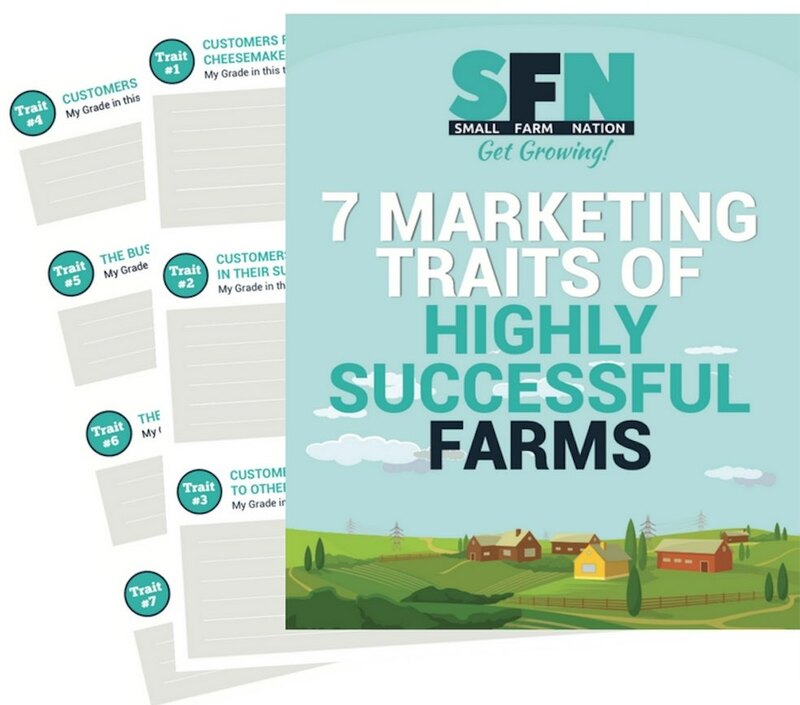 Of course, this requires an email list, which is the subject of this post, but you’ll understand how to do that once you digest all of these tactics. For now, your goal is to create keyword-rich content that is true to your story and resonates with what your target audience cares about. What kinds of content? rich in terms of keywords that will enable web searches to find you. Those keywords should be the things your target customer thinks about and searches on. 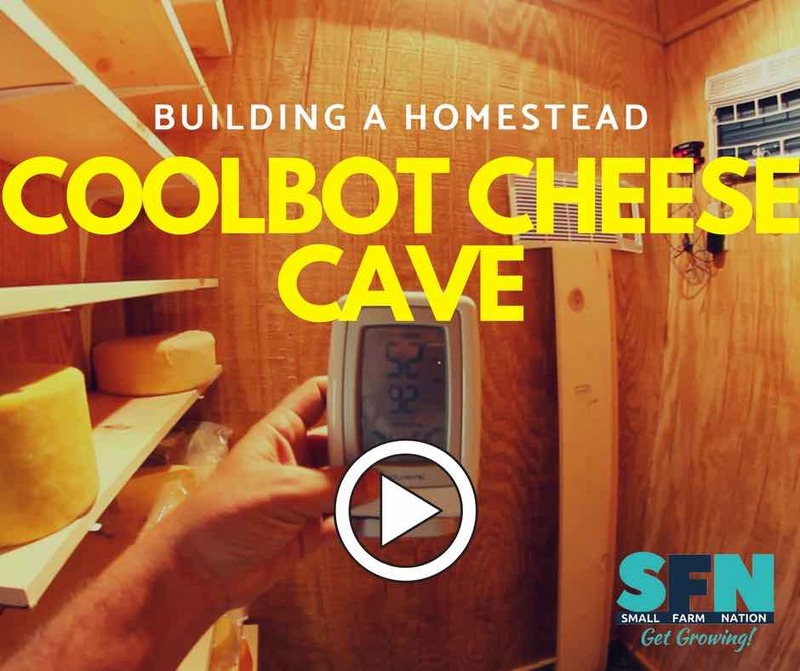 For instance, if you’re targeting folks interested in “organic farmers near Lexington, KY” or “raw milk near Woburn, MA”, your blog posts or static pages are a great way to create copy that’s both rich in keywords and content for your target customers. That way, you can craft language on your “about” page that’s less boilerplate and more unique to your story, mission, and values. When you’re a relatively new enterprise, showing up in search results is an important way to “get found,” and one of the best ways to show up is to create a steady stream of content. But when visitors do show up, your job is to get them to convert from visitors to subscribers. Often, you accomplish that with lead magnets. A lead magnet is simply something you offer in exchange for your visitor to sign-up for your list. It needs to be valuable since they’re giving you something valuable in exchange. An example of a lead magnet is the image on the left, which goes to this page. I use it throughout this site where I offer an enticing guide in exchange for opting into my list. This simple lead magnet added 120 subscribers to my email list in the first 3 days. All I did was share it on Facebook, that’s it. Now, here’s what’s critical about this lead magnet. 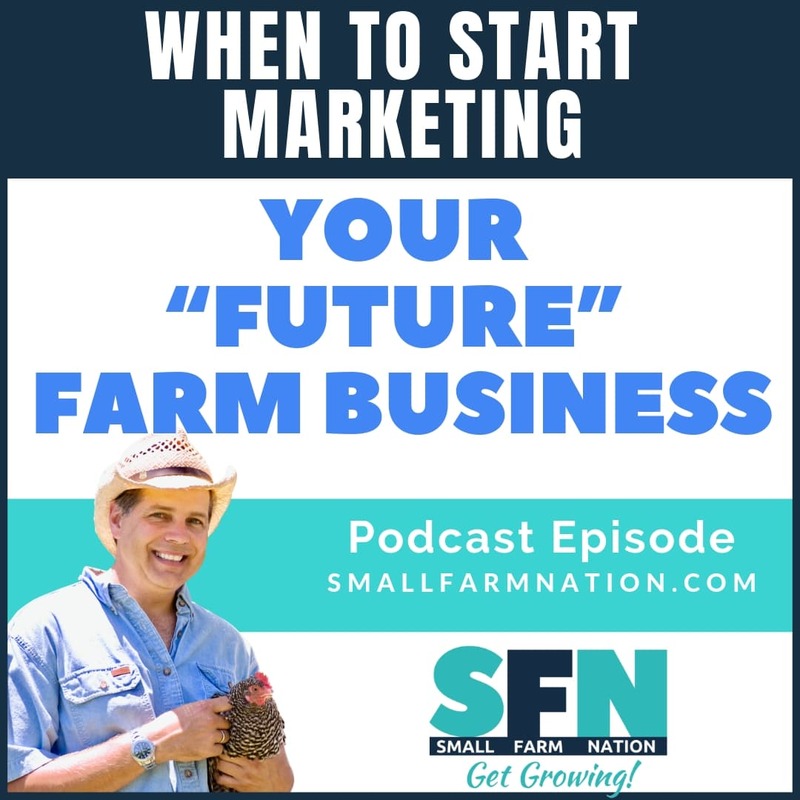 It directly connects my target audience (owners of farm businesses) to what I want to offer them (membership in the Small Farm Nation Academy). Therefore, the lead magnet works because it’s completely in alignment with my membership site offering. In your case, it will be whatever you have that’s unique to you and, most important, valuable to your audience. For instance, if you sell raw goat’s milk, perhaps it’ll be a guide on how to make soap or cheese from the milk. 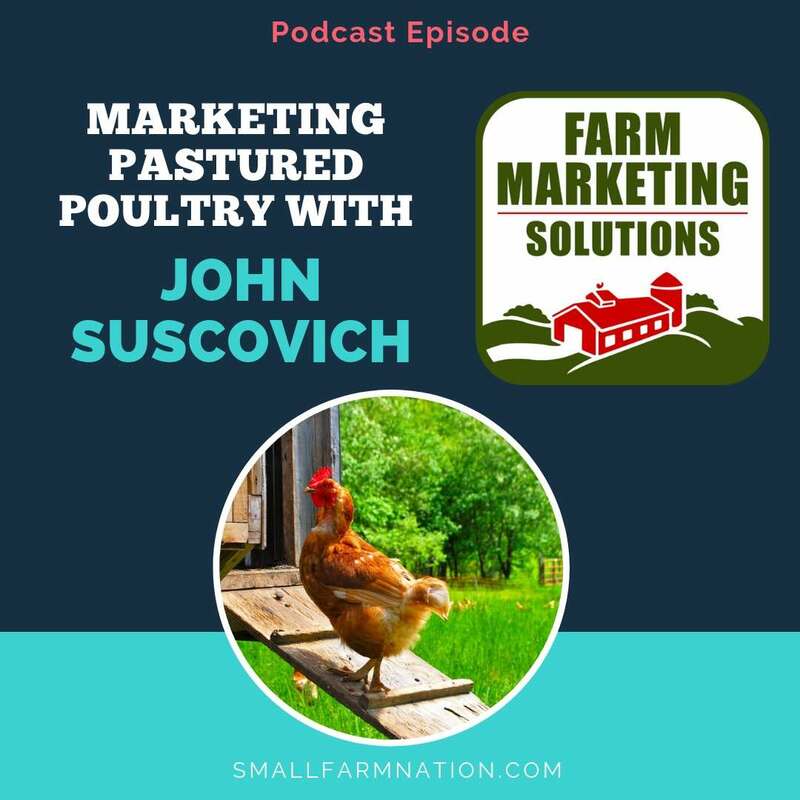 If you sell pastured poultry or pork you may create a special subscriber’s section of your website that includes videos for cutting up a whole chicken, making bacon and charcuterie and so on. The point is to think about content that your market values and will be willing to join your list in exchange for receiving the content. But–here’s where many people go wrong. It needs to be something that, if the person doesn’t download, they will either experience pain of some sort, or they’ll realize a great reward. 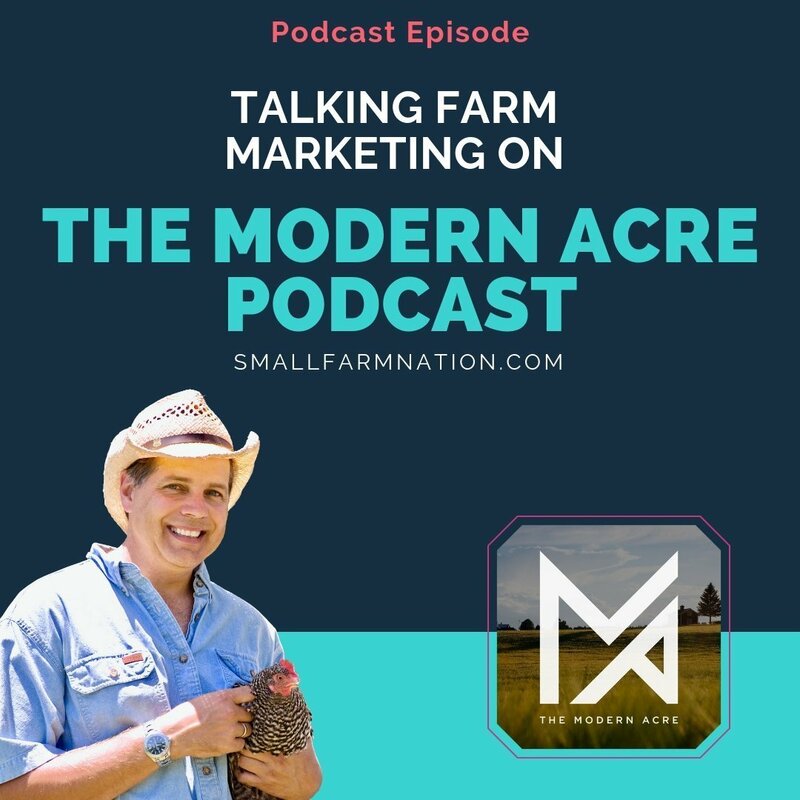 In my lead magnet example, if the farmer doesn’t download, they could miss out on knowing the secret sauce…the expert tips that bridge the gap between how their farm is currently performing and how the best farms perform, from a marketing perspective. 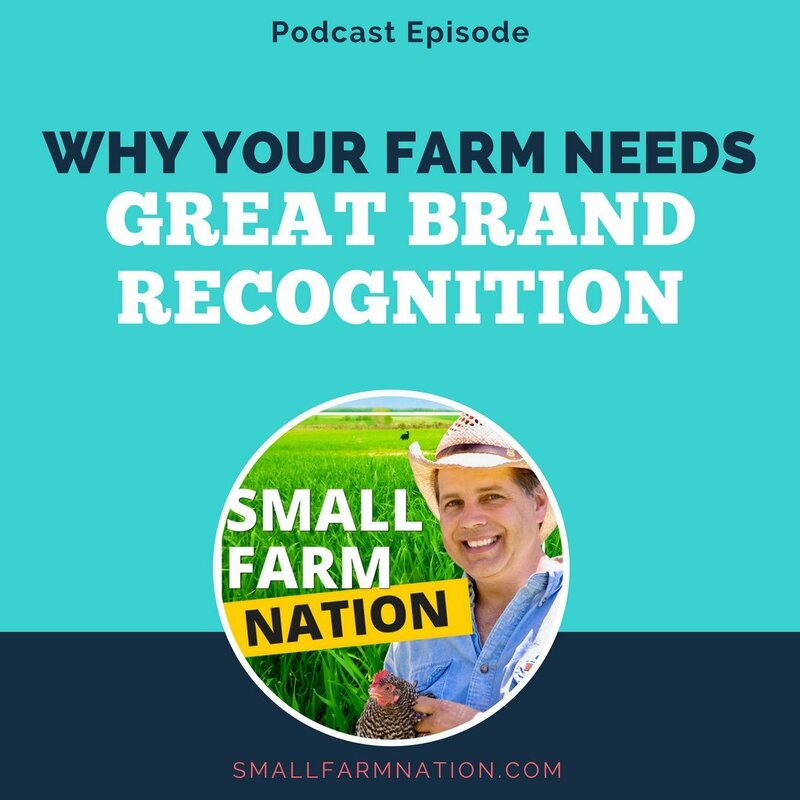 At the same time, they get a great reward if they insight that can help propel their farm business. So you’ll have to ask yourself, “will my customer feel pain if they don’t download the bone broth lead magnet, or will they experience a great reward if they do?” I’m thinking not. So, lead magnets can be a great tool in building an email list, but, to get great results, they need to be the right kind of lead magnet. 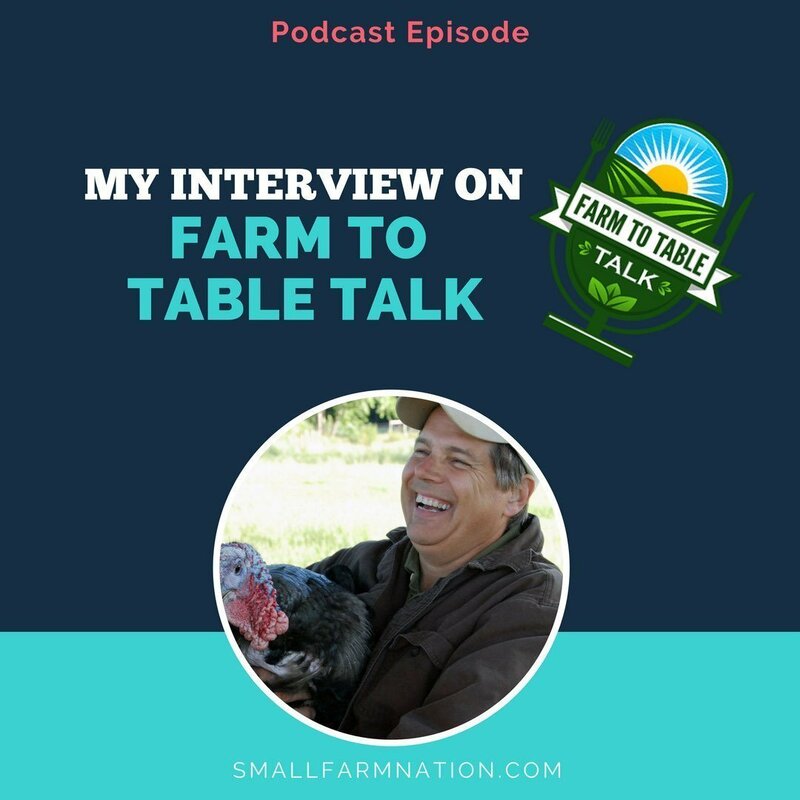 FYI, for you members of the Small Farm Nation Academy, just post your lead magnet question/struggles in the forum and get some expert advice. Of course, when you create content that connects to a lead magnet, don’t just post it on your website. Repost it on Facebook and other social media platforms, and be sure to use widgets and tools to encourage readers to share it on their pages. 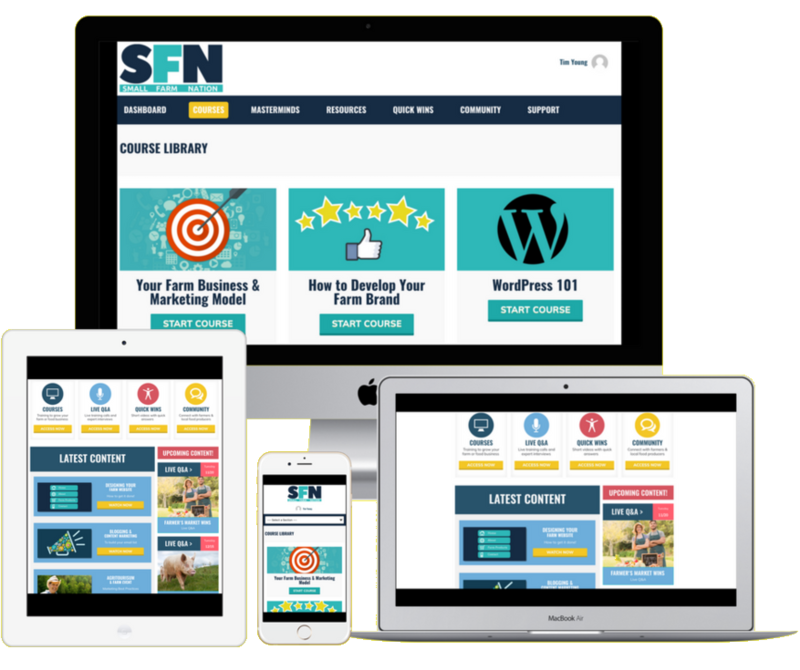 This will ultimately drive visitors to your site so that they can opt-in for the valuable content you’re offering. Set a specific goal for building your email list…say, adding 20 or 100 new subscribers a week, or whatever’s appropriate for you. Review your “About” page as objectively as possible to see how will it resonates with new potential customers. Again, if you’re an Academy member, post in the forum if you’d like an expert review. Look at your website to see what lead magnets you’re using. If you’re not using any, see what content you have that could be developed into a lead magnet. Get into a habit of emailing your list on a predictable schedule (every Thursday, every two weeks, once a month, etc.). This not only sets a clear expectation with them but also forces you into a pattern of developing new content on that schedule. 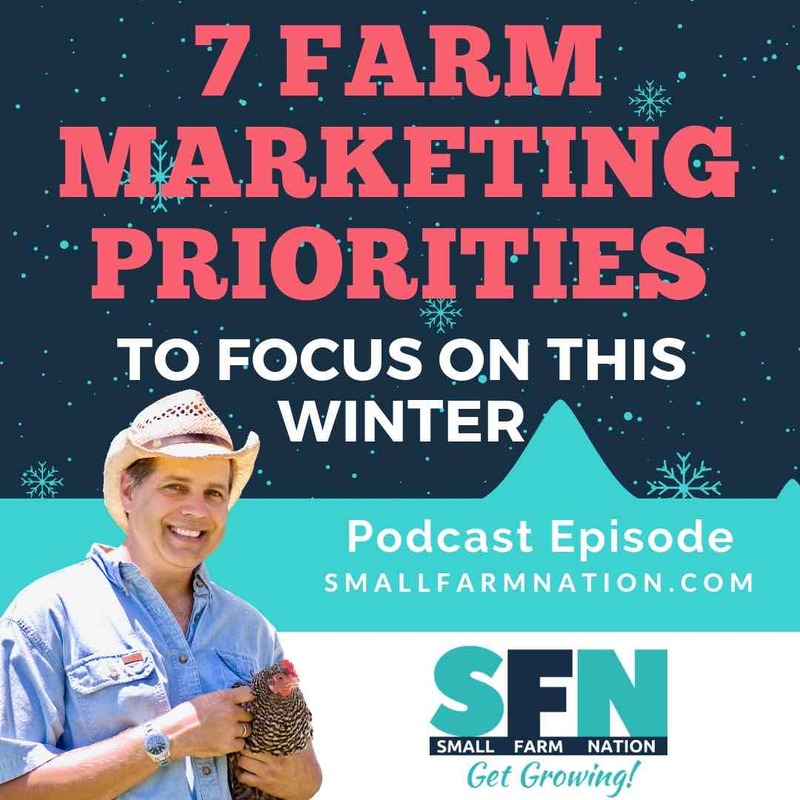 Now, get busy growing your marketing list. 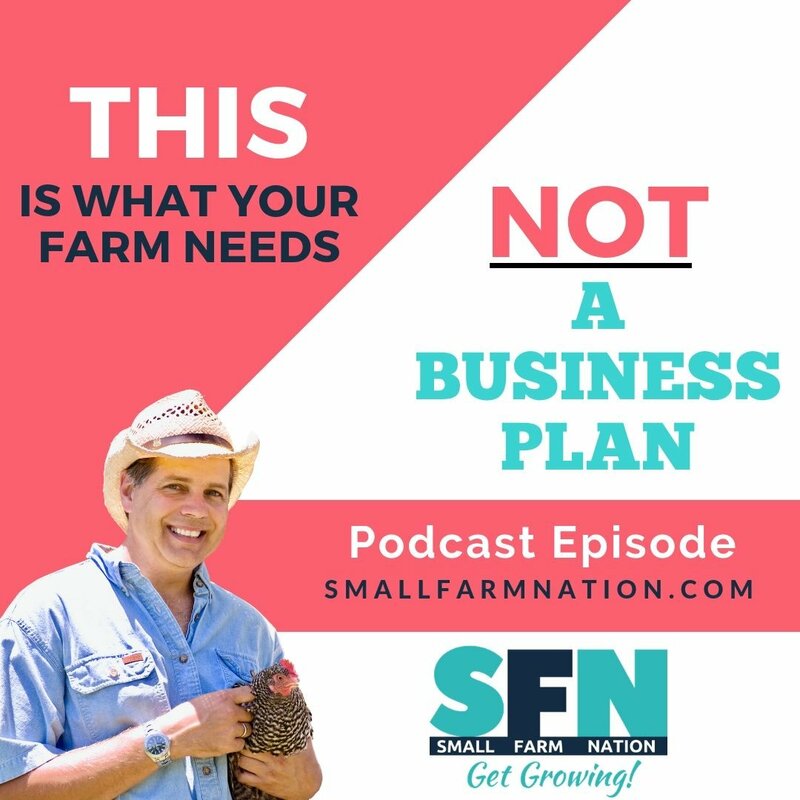 It’s the lifeblood of your farm business!